The focus on renewal is bringing significant results to Valmontone Outlet, the factory outlet center owned by the Grundbesitz Europa Open Fund of Deutsche Asset & Wealth Management and operated under the management of Promos. Eight months after the new management took over on 1 January 2015, there have been a lot of changes at the shopping center. 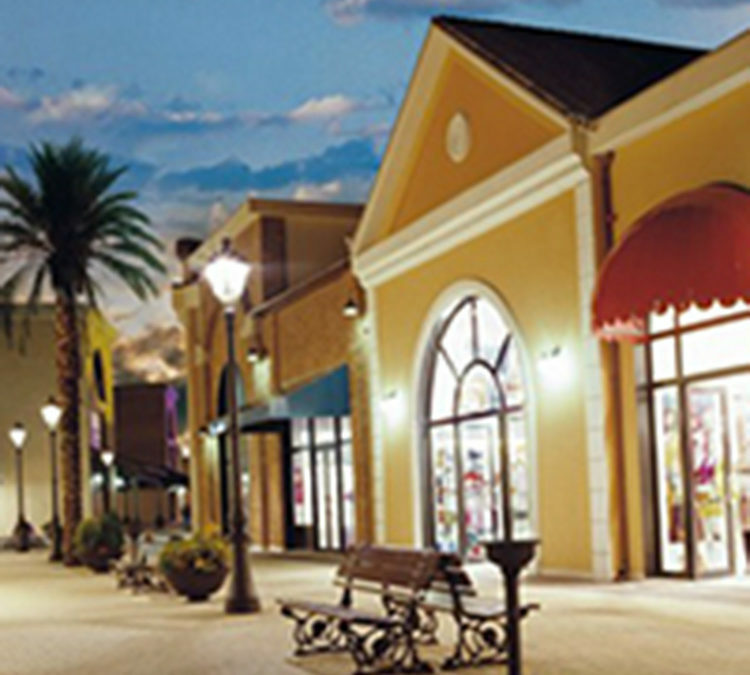 With over 180 stores, an area of over 40,000 sq.mt. and parking for 3,000 cars, the busiest outlet in Italy had over 750,000 visitors in the month of August alone (+7% compared with last year) and a 6% increase in sales. New openings: In September 2015 Melluso and Stroili Oro will open stores, and the new Twin Set store, twice as large as before, will also open. These are added to the other new openings in the past months, which include Braccialini, Hangar 18, Havaianas, O Bag, Sandro Ferrone, Scorpion Bay and VB Store. In addition, the stores of Adidas, Blue Kids, Coccinelle, Gas, Miia, Meltin’Pot and Zuiki were renovated to reflect Promos’s strong attention to “Quality Retailing”. Restyling of the mall: with the arrival of September, works are resuming on the restoration and redecoration of the mall, which will include replanting the green areas, starting up the fountains again, painting the buildings, reorganizing the parking areas and redesigning the Infopoint. The works are part of a vaster plan of restructuring and will be terminated by the end of 2015. New promotional events and shopping opportunities with two eagerly awaited events in September, every hour on the 12th and 13th, two stores took turns offering the beloved extra discounts off the outlet price, as part of the initiativeExtrashopping hours. From the 24th to the 27th, the Village will hold Special Shopping Days – with discounts of 30% off the outlet price on new arrivals. During this event it will also be possible to try the excellent wines of the Lazio Regionunder the guidance of expert sommeliers.